Municipalities are more challenged than ever by increasing demand for services, growing regulatory constraints, and restricted budgets. Whether working on a specific project or serving in an extension-of-staff role, we have an extensive history providing municipalities with the specialized expertise necessary to maintain efficient, effective service to communities. 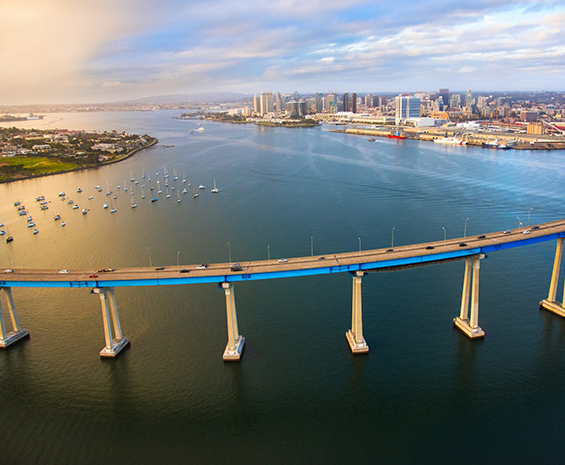 See how the City of San Diego’s Pure Water program will ensure ample water for its more than 1.4 million residents in the face of ongoing water supply uncertainty. 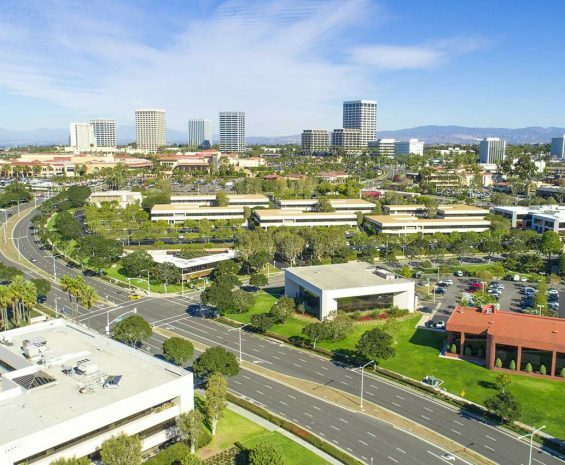 Read how the City of Irvine creates and maintains safe, vibrant, and beautiful community spaces, as well as efficient and accessible public services for its nearly 260,000 residents. 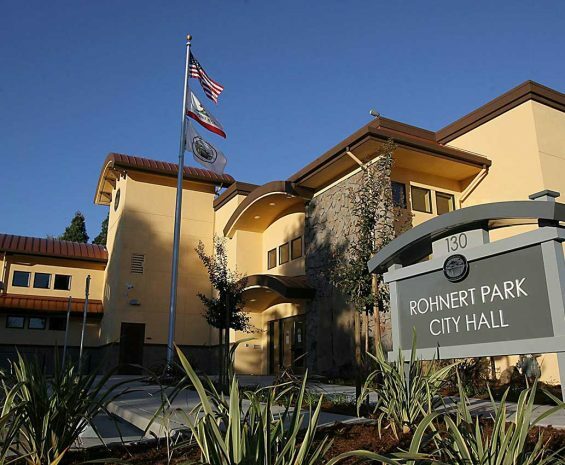 See how the City of Rohnert Park is fostering economic development and streamlining permitting, while protecting sensitive biological and cultural resources.